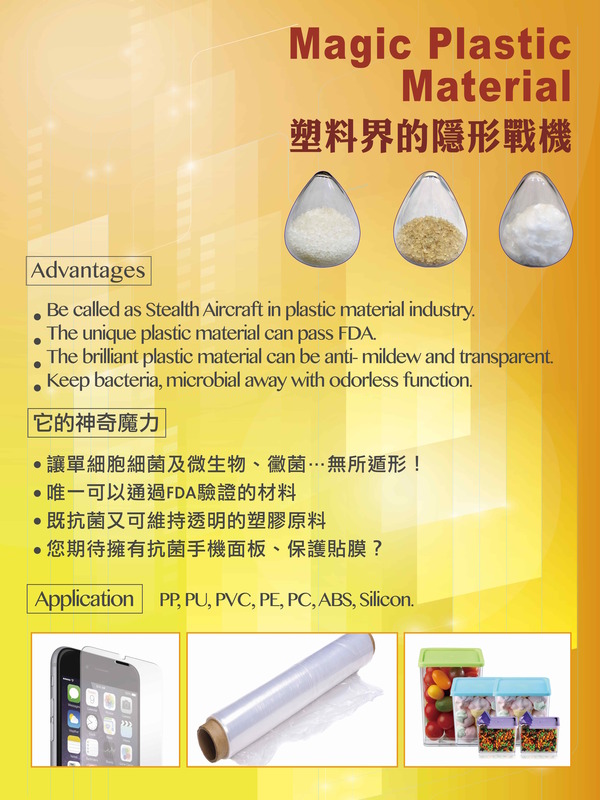 * Be called as Stealth Aircraft in plastic material industry. * The unique plastic material can pass FDA. 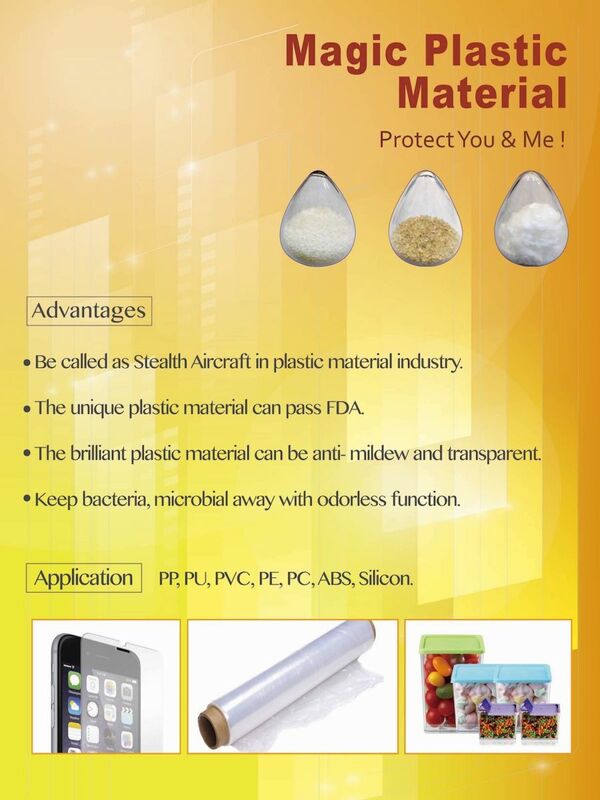 * The brilliant plastic material can be anti-mildew and transparent. * Keep bacteria, microbial away with odorless function.